One of the most important aspects of coaching is getting the basics right from the very start. 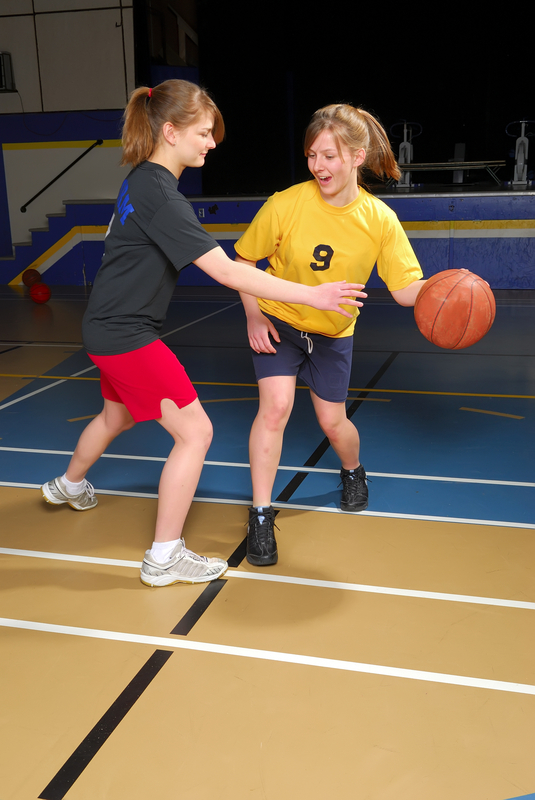 This will introducing skills that will become habits and the basis for any basketball career. 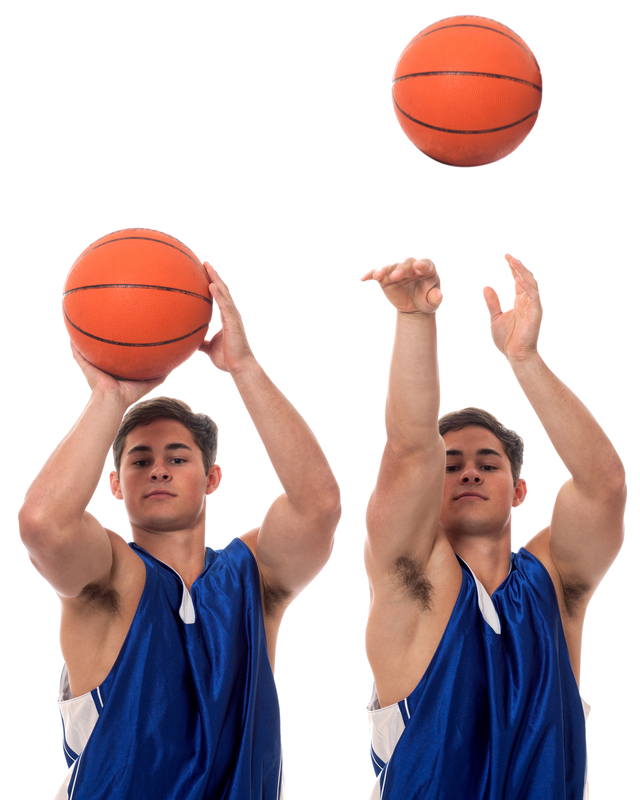 Happy Hoops are committed to developing the correct methodology for all aspects of basketball,this can be as simple as how to hold the ball to doing a jump shot. By analyzing a players current skills we then develop a Gap analysis to establish the key areas that need to be developed and improved. Prioritizing the program is very important as it must be done in conjunction with the player and then a set of agreed goals are set. 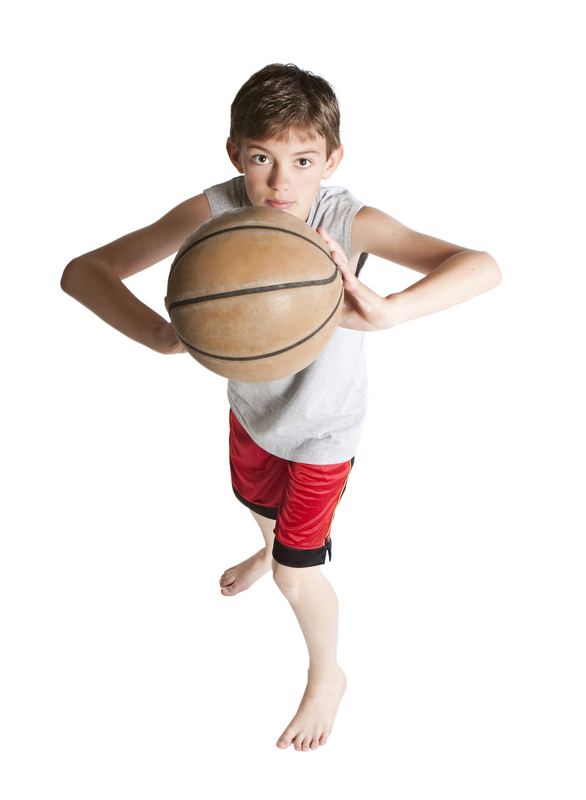 Happy Hoops Basketball offer customized and personalized coaching for children of any ages. This can be for beginners who want to learn the basics or for children that play in a team and want to improve certain areas of their game. With more advanced training such as being part of a team structure and the role you play. The training will have a duration of 30 minutes and involve skill development and a constant measure and assessment of the growth and goals achieved. 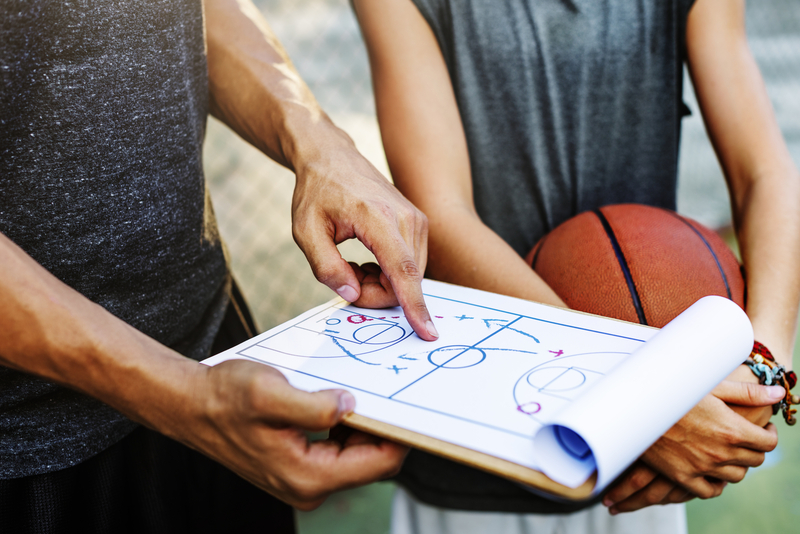 Happy Hoops individual training is totally customized and aimed at developing the skills of the child to the level that is agreed between coach and parent. The course will start with an assessment of the child's skills and the outcomes of the training. 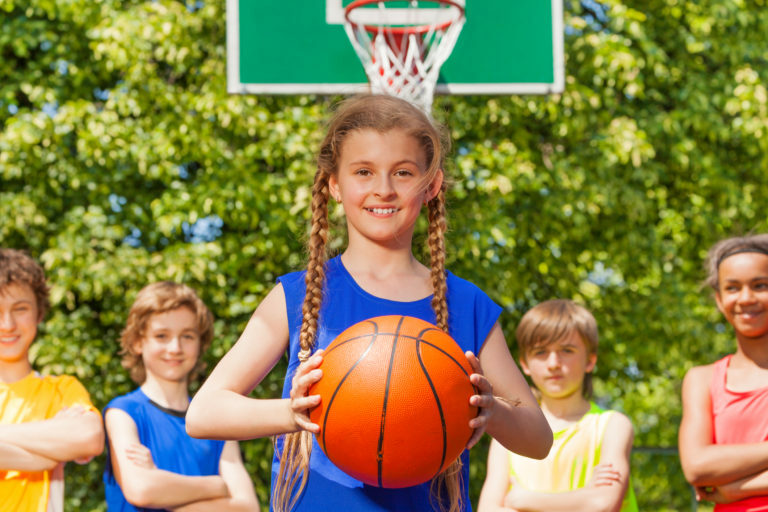 As a result of the analysis a customized program will be developed and paced at a level to suit each child's ability and what they want to achieve. Each student will receive * training notes * access to online videos * basketball * ongoing feedback and assessment.